Great news Lah-Lah fans, a brand new tour is heading your way this winter, and you're all invited to the party! The latest Lah-Lah show will feature 50 minutes of interactive fun for children, featuring brand new tunes from their new album such as “I Love Books”, “Number Jive” and a funny twist on “Old MacDonald” (Had a Band), as well as some of their old favourites including “Brush Your Teeth” and “Lola Loves to Dance”!. 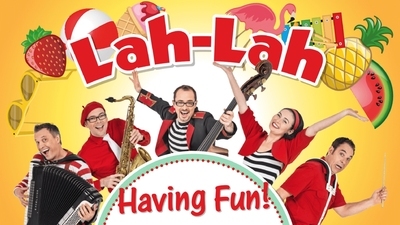 With any live musical show, you can expect fabulous toe-tapping live music, singing, dancing and fun, but what makes Lah-Lah's Big Live Band performances stand out from the rest, is the opportunity for all children in the audience to meet the Lah-Lah gang and their instruments, after the show. 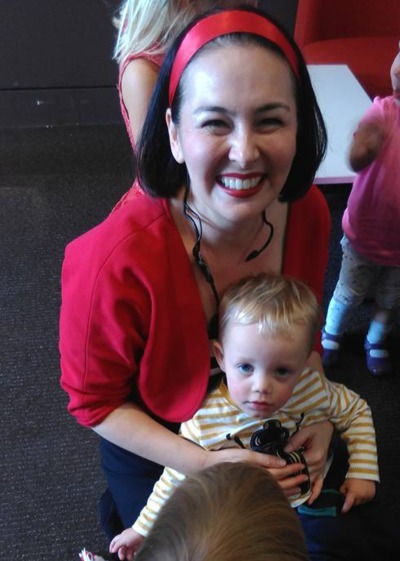 Don't miss the chance to see Lah-Lah’s Big Live Band perform live in a venue near you and introduce your little ones to the magical world of musical instruments whilst Having Fun! Last year’s shows sold out, so be sure to book your tickets quickly. Head to www.lah-lah.com to reserve your seats now.